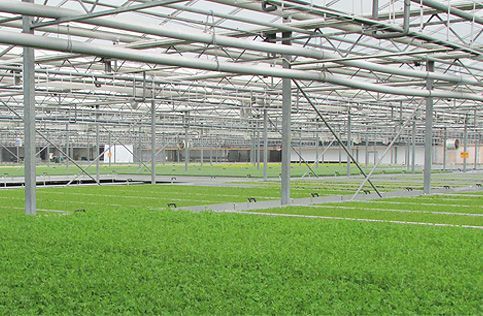 Dawndew Salad has expertise in sourcing and supplying a wide range of traded products. By working closely with a selective number of approved suppliers, we are able to offer a variety of prepared and unprepared salad products, beansprouts and additional complementary items. These fresh tasting, crunchy shoots are grown from mung beans. Stir fry in a little oil and serve mixed with noodles, vegetables or as a salad component. 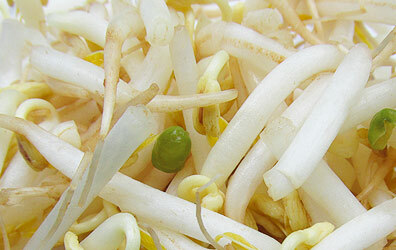 The beansprouts should be washed and cooked before use. Retail or Catering packs available.